Tarun Gupta September 5th, 2011 Web Development no comments. Hiring dedicated web development services providers is the latest buzz. Their expertise and remarkable level of commitment is quite beneficial for most website owners. Moreover, having a full- fledged team at an affordable rate further boosts the idea of hiring dedicated resources. Over the past several years, most online business ventures have hired dedicated web development services providers to design and develop their websites. Their excellent set of web development services and commendable level of commitment makes more and more people opt for dedicated services. In this article, we are going highlight some more quality reasons that prove that dedicated developers are an essential asset for your website. With dedicated developer services assistance, clients get to select their own team of developers. Every outsourcing company has a whole range of developers who expertise in multiple technologies such as PHP, Graphic designing, Open Source programming, Content Writing and SEO. Clients can interview them and select them on their own. Clients are allowed to maintain direct touch with the web developments services providers. They keep a tab on each and every action that is implemented on their projects. Such consistent involvement leaves no scope for unwanted mistakes and also improves work efficiency and ensures timely completion of the projects. Web development services providers ensure that their clients have complete ease of communication with the developers as well as the project managers. The clients can remain in constant touch through instant messenger. On the other hand, developers also have to ensure that they remain available all the time to answer their clients’ queries. 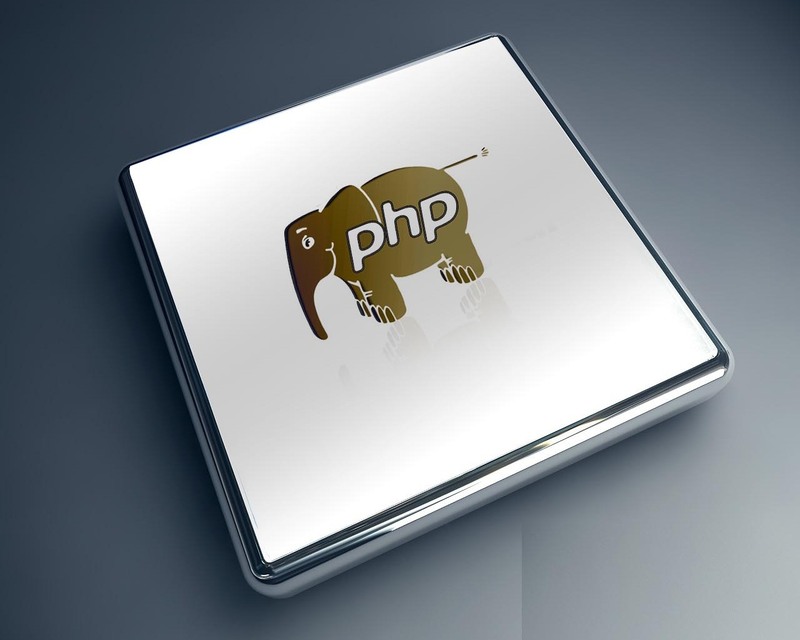 All dedicated developers track and work austerely as per the set universal standards of coding. Any sort of loopholes in this matter should not be entertained. No genuine outsourcing company asks for any sort of set-up costs from the clients. Hence, people going for outsourced services must ensure that they are not asked to make any investments in the name of infrastructure set-up, pay-roll, training costs. Clients are subjected to get daily or weekly reports on the work status. The reporting system helps them improve the efficiency as well as the quality of the work output. The web market is oozing out with the presence of countless outsourcing companies offering web development services. Every company claims to offer specialized services that can put other competitors’ wok to shame. Every company is skilled and experienced to handle the most challenging web development services projects. But this is just their claim. It is not something that you, as a client can depend. Hence to come up with a professional, competent web developments services provider, you have to run your own market research. The more intense your research is, the better will be the outcome. The main criteria of your research should be proficiency, experience, skill set, team size, and lastly, the aspect of affordability.